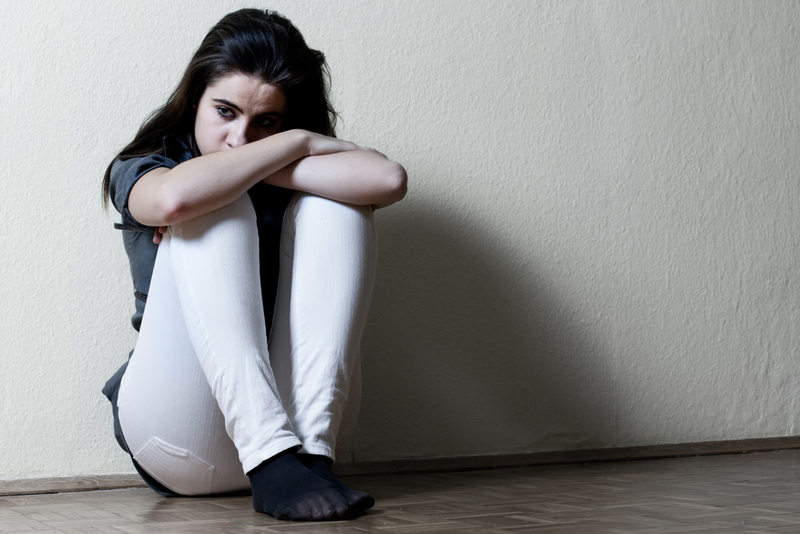 Mental health and addiction issues are problems that are growing among the teen community today. You may find that one of these issues affects your family directly, with your child struggling with substance addiction, depression, anxiety, identity issues, or one of many other mental health problems. You want to do what you can to get your child the best help possible and provide them with the support they need most. 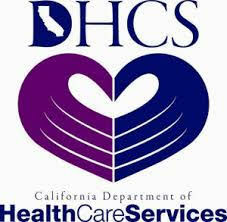 The help that your child and your family need right now is available here at our Los Angeles Insight Treatment center. At Insight Treatment, we have developed a setting that lets your child feel safe and comfortable. We have converted an old villa in the Pasadena area into our safe haven for teens and young adults so that they have a place where they can come for the treatment and sessions they need. The environment used for treatment for teens is of vital importance, and we have worked to create an atmosphere that gives teens a chance to grow and thrive so that they get the most out of their experiences with us. At our Insight Treatment center, you will find that we have carried programs all designed to help give your child the support and help they require. We offer intensive outpatient programs that are structured around their school’s schedule, allowing them to live at home and get the support from your family while coming to us for the important therapy and treatment that will give them the guidance they need to live a life beyond addiction or mental health issues. 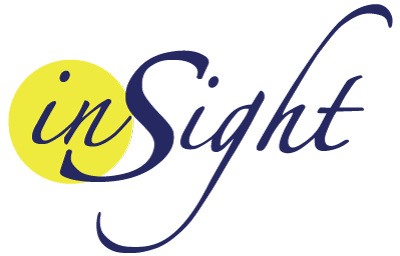 To find out more about our Los Angeles Insight Treatment Center that we have here at Insight Treatment, you can watch the video here on our website that discusses our location and all it offers. You can then give us a call at 800-599-8820 to speak with our staff, ask questions, and find out about the steps you can take to arrange for a clinical assessment of your child so you can see what we can do to help your family. Alternatively, if you would like to make an inquiry or contact us through our website, please fill this contact form with your details and your query and we will endeavor to reply as soon as possible.